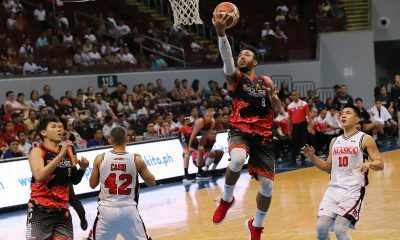 Alaska Aces slotman Vic Manuel admitted to feeling under the weather, but refused to use it as an excuse in their 84-100 loss against the Magnolia Hotshots in Game One of their 2018 PBA Governors’ Cup best-of-seven Finals, Wednesday night at the Mall of Asia Arena. 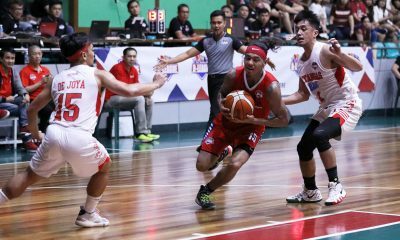 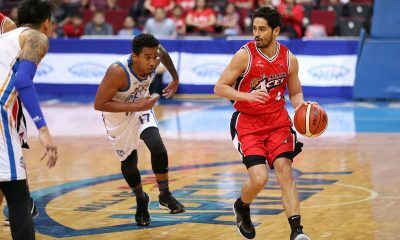 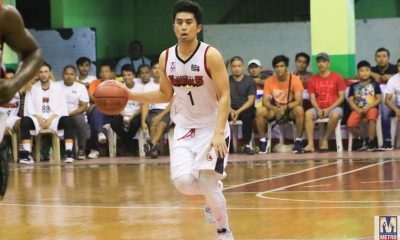 Aside from the nagging tightness in his right leg from the semi-finals, Manuel said he was suffering from the flu, which he caught over the last three days of Alaska practice prior to the series opener. 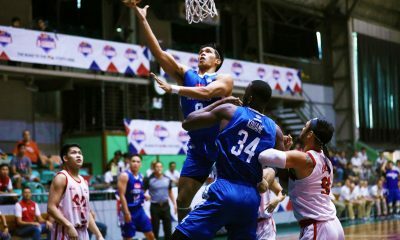 “Mga last three days, parang nilagnat lang ako. 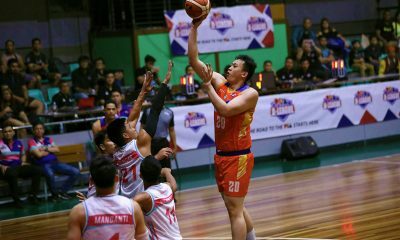 Tapos medyo tight yung sa right leg ko, yung sa illiotibial band syndrome (ITB),” bared Manuel, who bled for just six points, one rebound, and two blocks in 16 minutes of action. 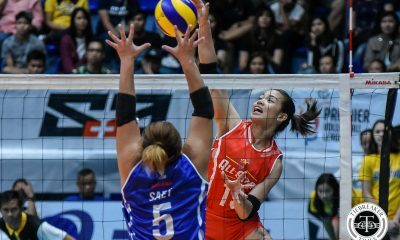 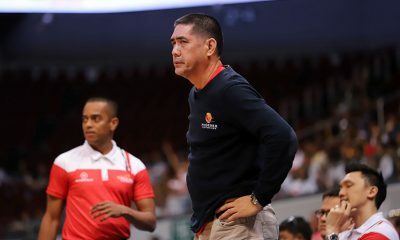 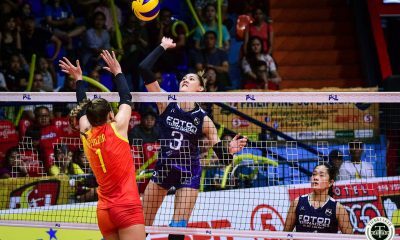 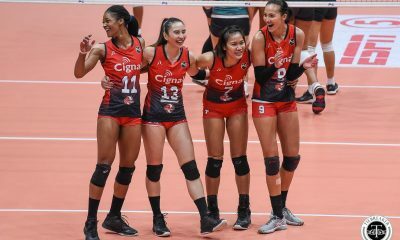 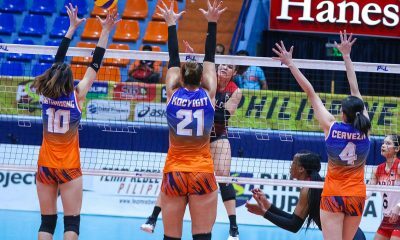 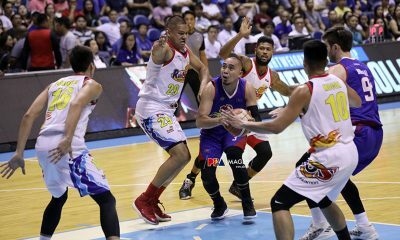 Amid the sickness, Manuel asserted that it was not a factor in the loss, since the whole Aces squad were simply a foot behind the well-prepared Magnolia. 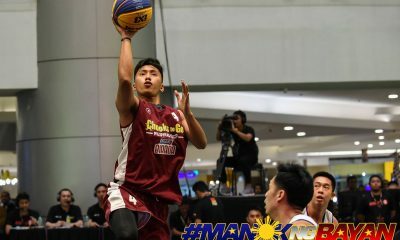 “Yun lang problema ko pero kaya ko naman maglaro. 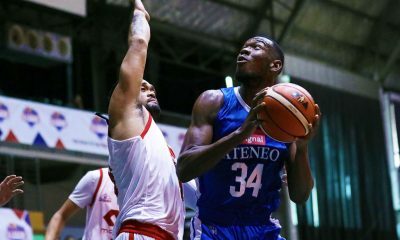 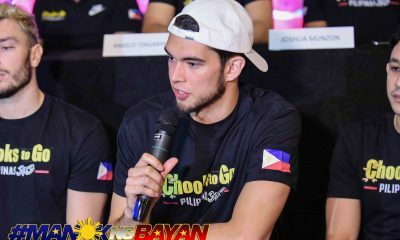 Kaya ko talaga,” added the 6-foot-4 big man, who is averaging 15.91 points and 5.09 rebounds per game this conference. 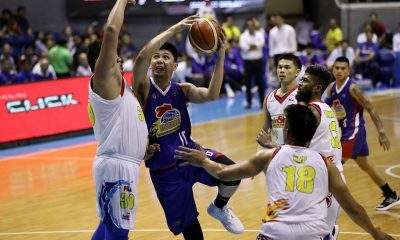 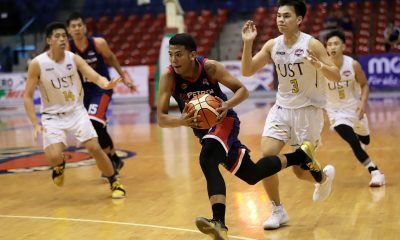 True enough, Manuel’s unusual sub-par performance was just a drop in Alaska’s huge problem in Game 1 – especially after they allowed the Hotshots to run away early with a 15-0 start. 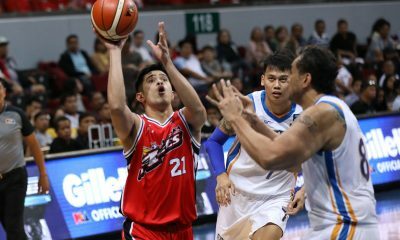 “Siguro first quarter pa lang, na-dictate na nila tempo ng laro. 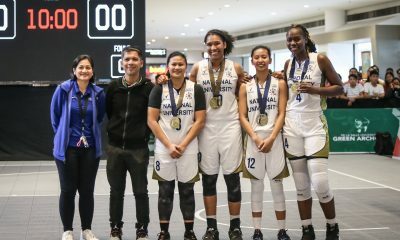 Naunahan kami. 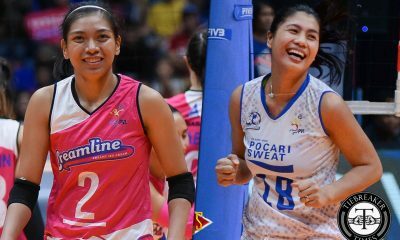 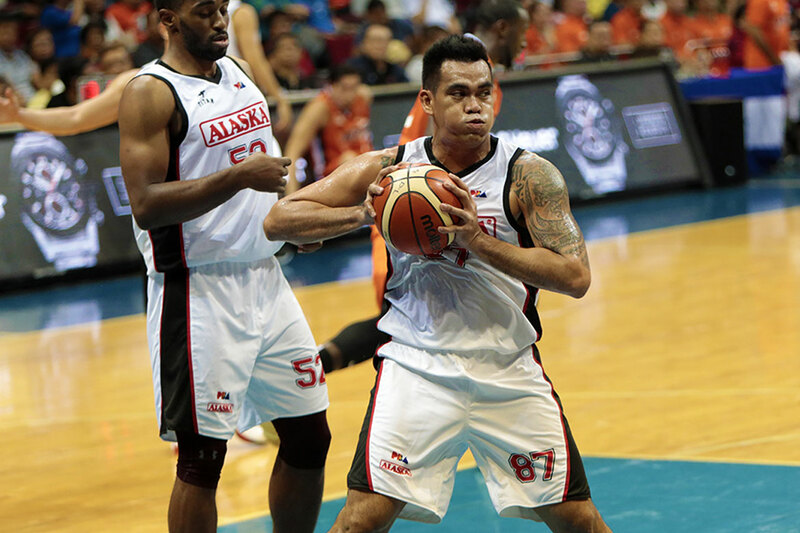 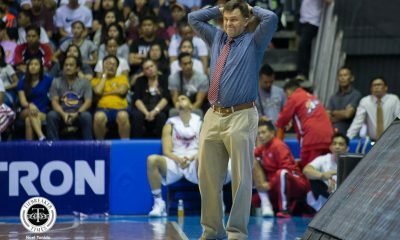 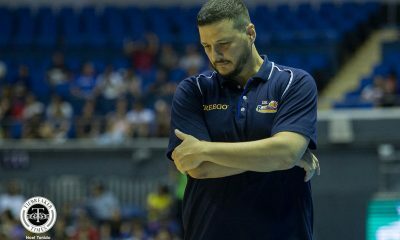 Yun talaga yung naging point sa laro,” Manuel lamented in the loss as Alaska’s late game rally fell short. 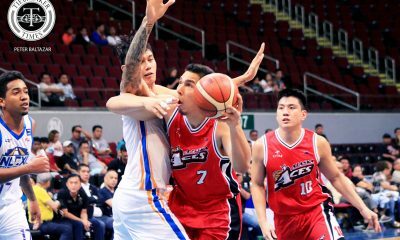 Given this, Manuel and the rest of the Aces vow a better outing in Game 2, where they will attempt to avert a crucial 0-2 disadvantage. 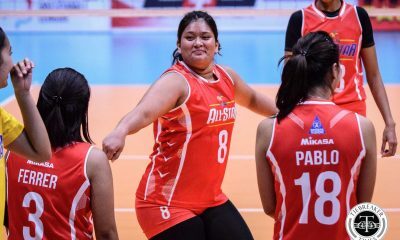 “Siyempre babawi kami. 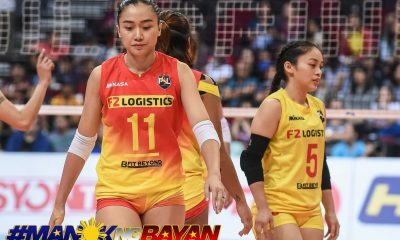 All out kami. 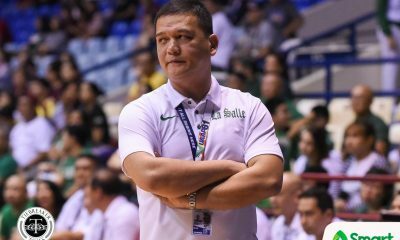 ‘Di puwedeng mag 2-0 kasi mahirap yun,” he said. 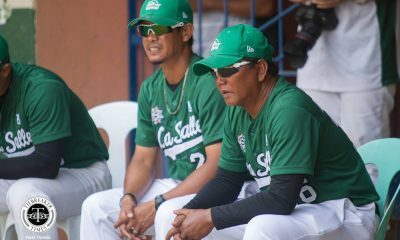 “Yun adjustments namin makikita namin bukas sa viewing namin tsaka sa practice namin. 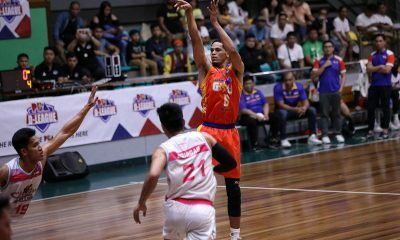 Game 2 is set on Friday at the Smart Araneta Coliseum.